Axis Auto Finance now has more funding horsepower to help dealerships retail vehicles. 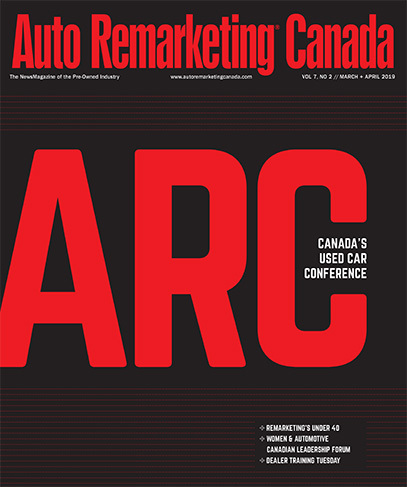 According to a news release distributed this week, the publicly traded alternative auto finance company announced the closing of its new $100 million senior secured revolving debt facility with a syndicate led by a Canadian Schedule 1 Bank and including a large Canadian insurance company. Axis highlighted the credit facility has a four-year term and bears interest at the prime rate plus 2.25 percent. It replaces the existing senior debt facility priced at prime rate plus 7.5 percent. Officials computed the 525-basis-point reduction in borrowing costs would result in more than $5 million in interest cost savings annually on a fully drawn facility. Axis pointed out the bank and insurance company, which have a wealth of experience in non-prime auto finance, have committed $80 million of the aggregate principal amount of the credit facility. The balance of $20 million is currently uncommitted with several institutions having expressed interest in participating in the banking syndicate. • Advance rate increased to 75 percent (from 67 percent) of principal balance of eligible receivables. Hudson added Axis will not incur any prepayment or early termination fees in connection with the refinancing of the legacy senior secured debt facility.